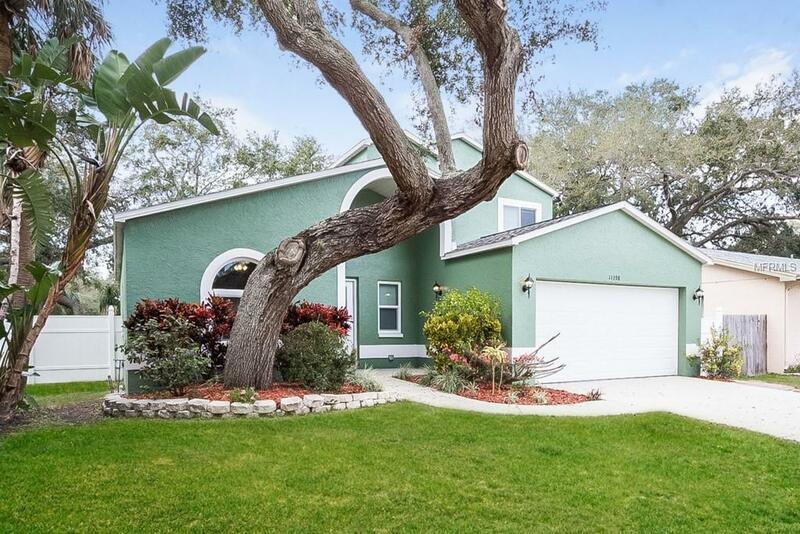 This BEAUTIFUL home is a MUST SEE! 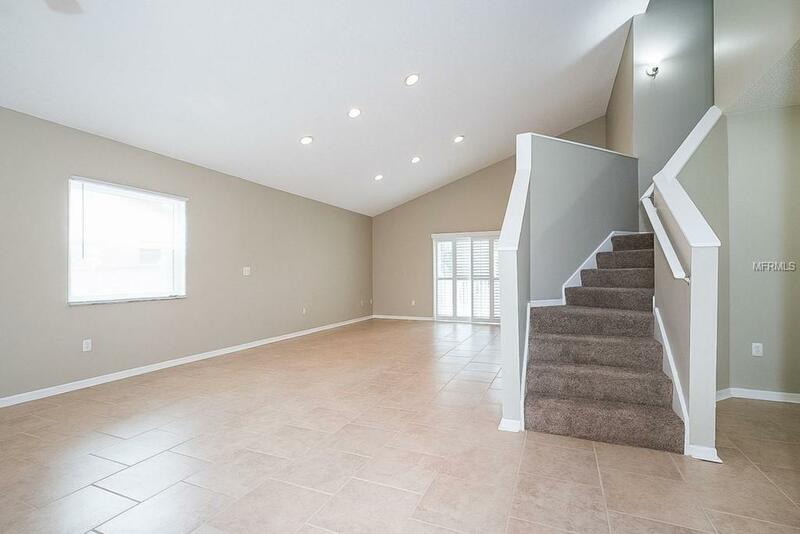 The MOVE-IN READY property has 4 Bedrooms, 2.5 Baths, and a 2 Car Garage and over 1900 square feet. 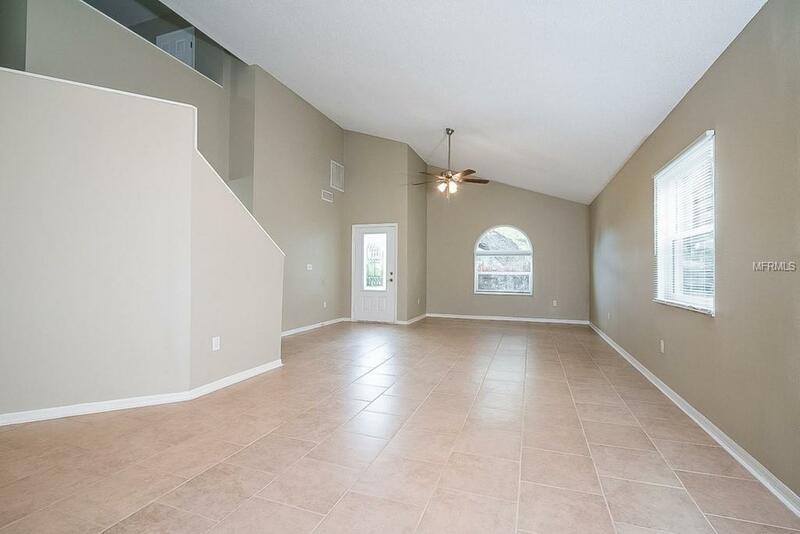 You enter into an Expansive Great Room with Vaulted Ceilings. Perfect for entertaining. Newer dual pane windows! Great backyard for entertaining with a deck. 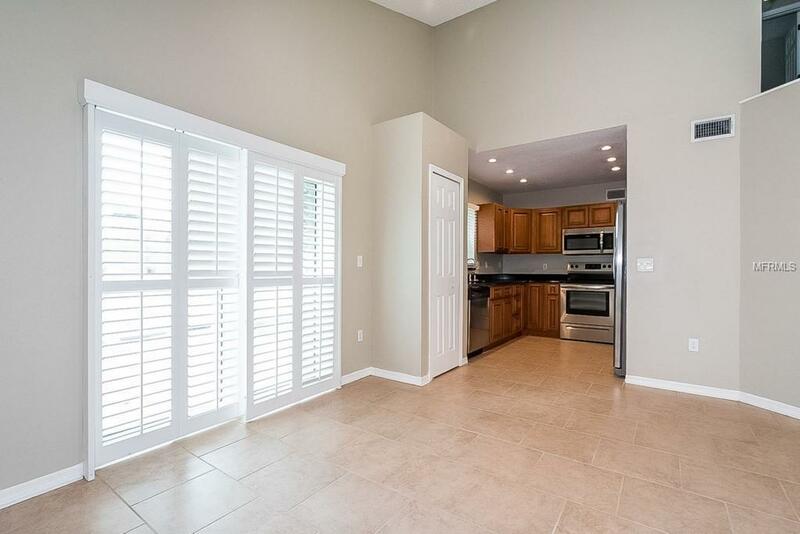 Excellent location close to food and shopping.